With the concept of online business becoming extremely popular, business owners are using different tools and techniques to promote their businesses in the online market. The most popular among them is to have an effective eCommerce website which is designed in a way that helps your business to stand out and promotes sales. In simple terms, e-commerce is a short form for electronic commerce and can be defined as a business that is conducted electronically on the internet. Thus, an e-commerce website is a site on the internet which is designed to enable businesses to sell their products/services through internet. A good e-commerce website is the one which not only sells products but it also supports other business aspects including marketing, payments, delivery of products, after sale servicing and so on. Another important feature of a good e-commerce website is that the information exchanged between the businesses and clients over the website is secured and encrypted. The main advantages of having e-commerce website are that it helps business owners expand their businesses to a wider reach. A business which is based in Toronto can sell its services and products to a customer present in any part of the world with the help of online resource. Today, Internet is available everywhere and thus your e-commerce Toronto website can be viewed from any corner of the world and that too on 24 X 7 basis. This way, client base of a company keeps on increasing all the time resulting in growing business. 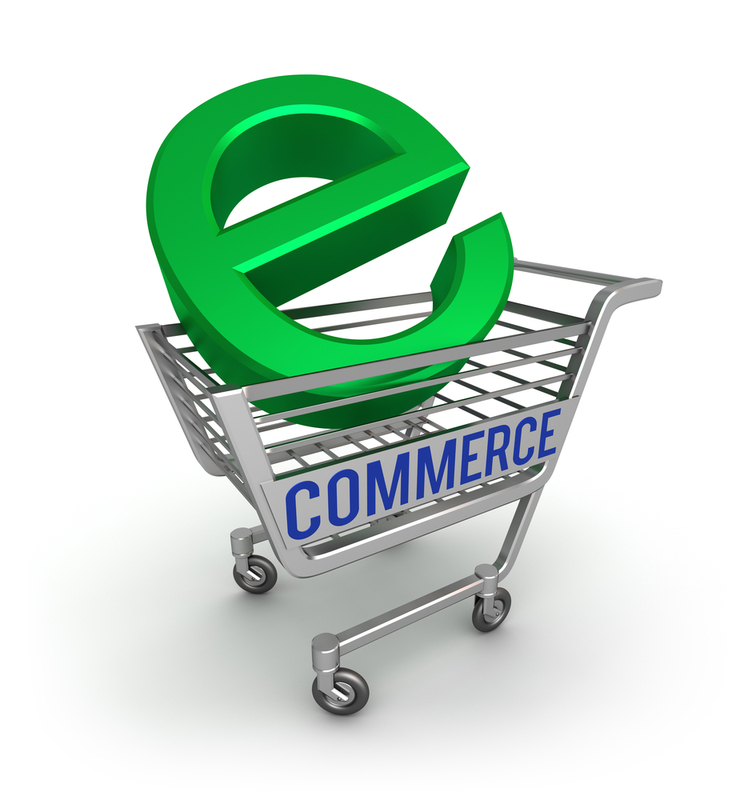 Designing an e-commerce website alone will not serve the purpose of promoting your business in the internet market. You need to ensure that your website is effectively designed. Here are few important points which must be followed to achieve specific goal. It is very important that your website inculcate trust in the mind of its users. Provide specific and clear information on the site so that user understands the services/ products offered by you. The website must be easy to navigate site and the visitor is able to locate what they require with ease without much browsing. In other words, the architecture of the website should be user friendly. Procedures required buying product/ services such as account login, shopping cart, payment and checkout must be simple. Payment gateway needs to be secure and encrypted. The other important features that must be there in good e-commerce website include fast processing and reliable customer support. If you are looking forward to develop an e-commerce Toronto website or you already have one up and running, ensure that you have thoroughly understood the procedures needed to convert leads into sales through the website. It will be a good idea to contact Kinex Media, a well known website design firm Toronto. Expert web designers working with Kinex will surely offer you customized solution to achieve high ranking and generate greater profits.